“I have met with residents and have been on site with them in Rosemount. Myself and Green Party Councillor Karen Furlong made numerous representations to the Council, including seeking that the Council adopt an interdepartmental approach to the issues facing residents. As a result of that, I was invited to attend last week’s special meeting. “At that meeting I spoke of the residents’ real and justified concerns and how a co-ordinated and joined-up response is needed from the Council as a matter of priority. 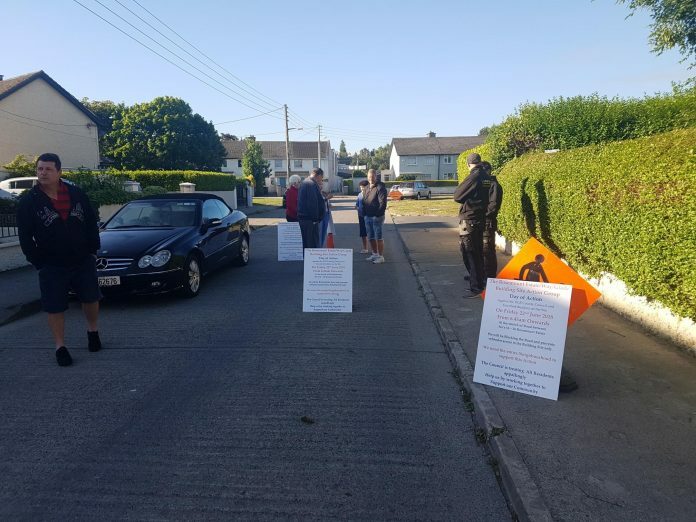 “There are serious health and safety issues and there can be no more delays in addressing these concerns, as residents have had enough of promises of action. They need to see action now,” said Deputy Martin.